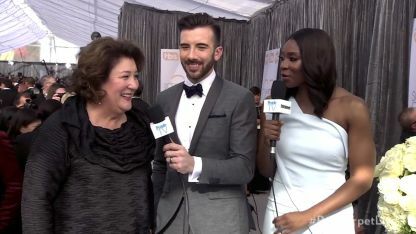 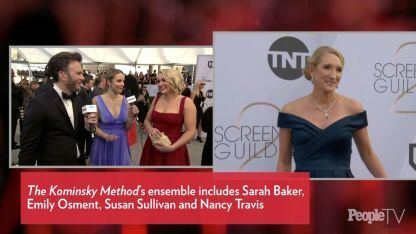 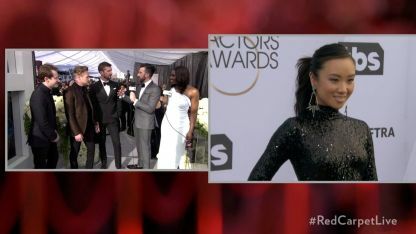 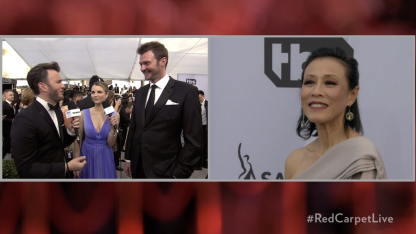 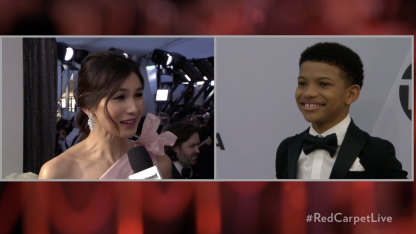 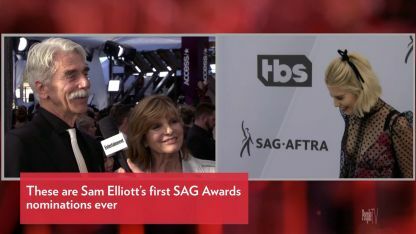 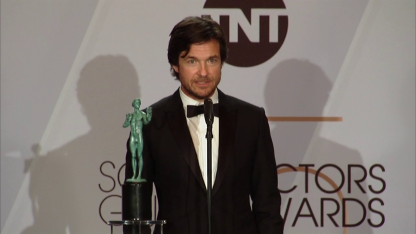 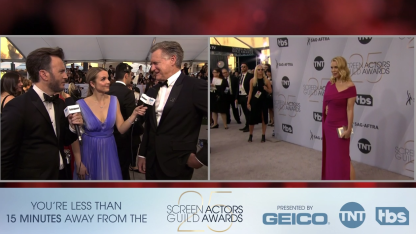 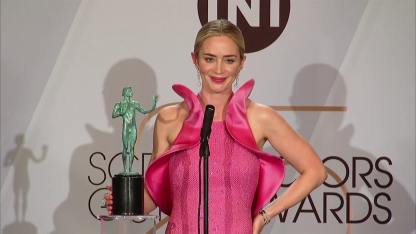 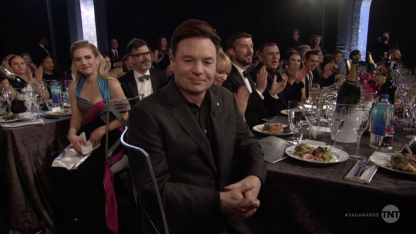 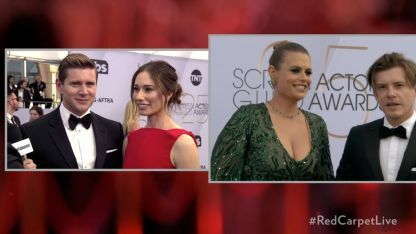 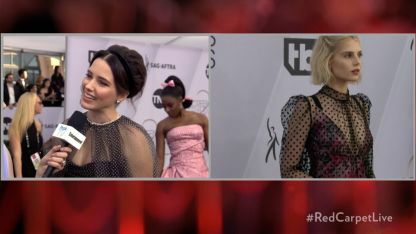 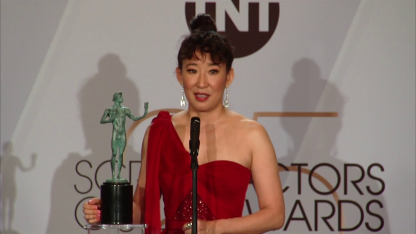 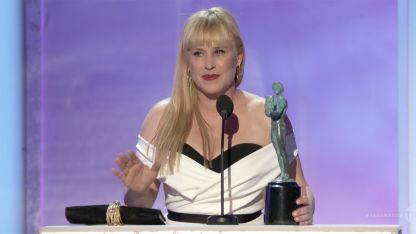 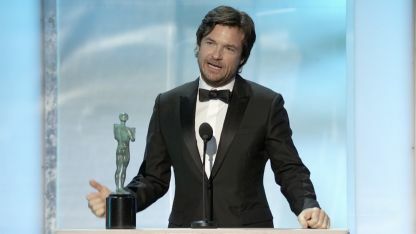 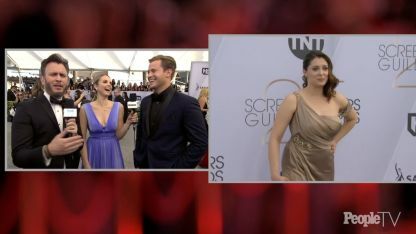 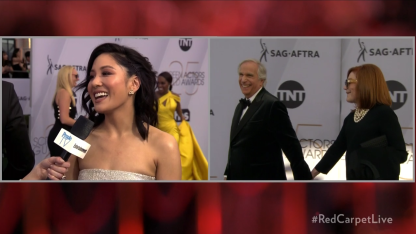 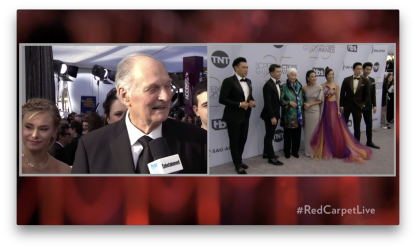 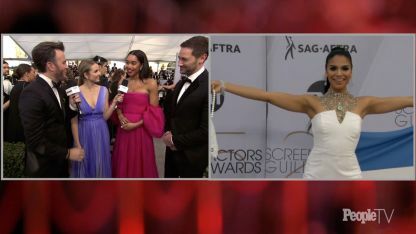 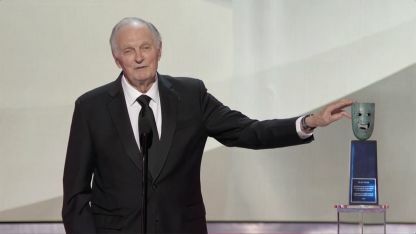 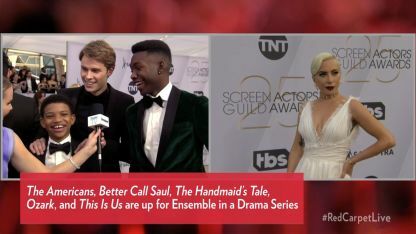 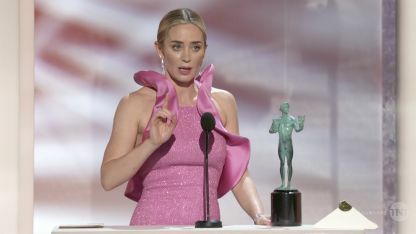 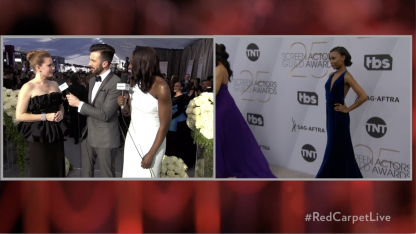 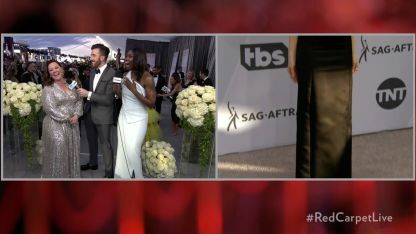 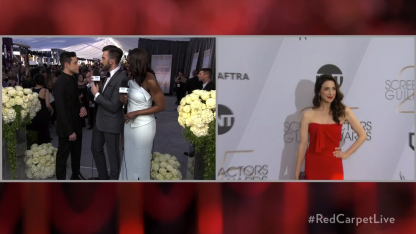 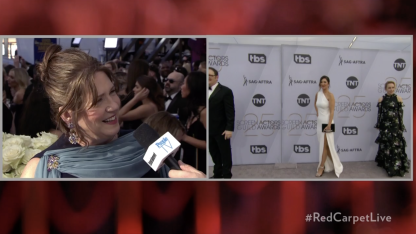 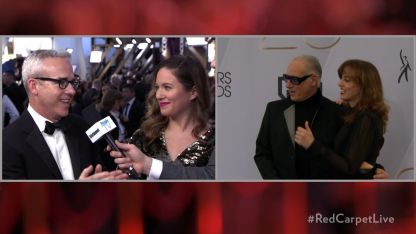 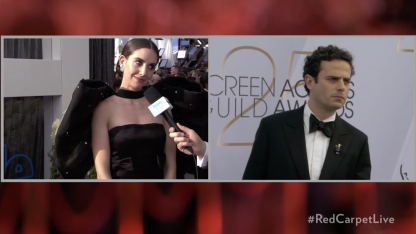 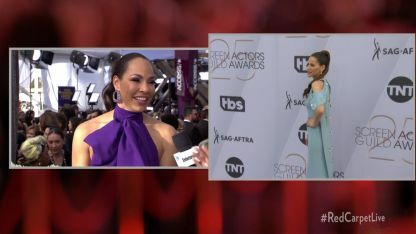 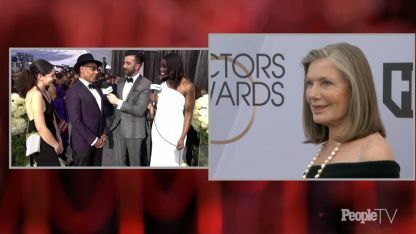 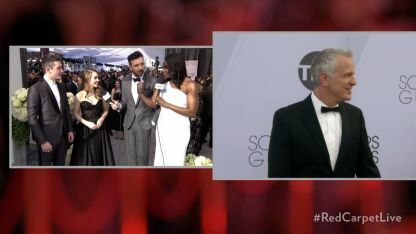 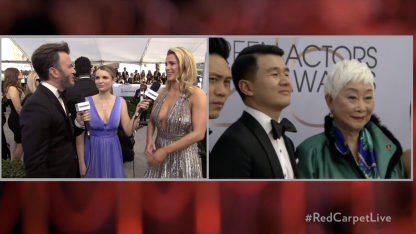 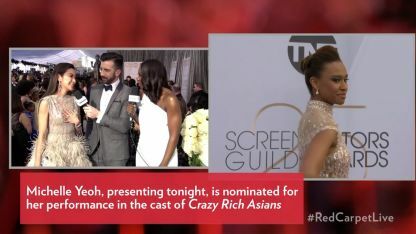 Lauded by critics for its style, simplicity and genuine warmth, the Screen Actors Guild Awards ® presented by SAG-AFTRA, which made its debut in 1995, has become one of the industry’s most prized honors. 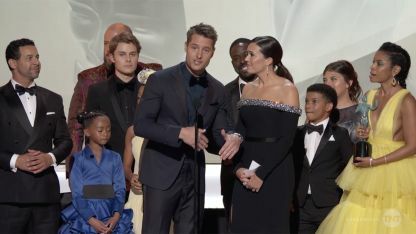 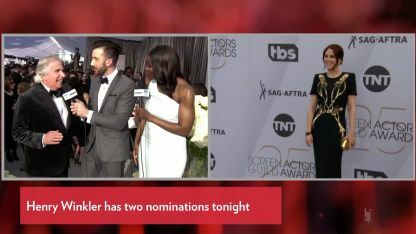 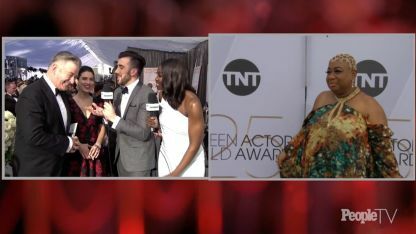 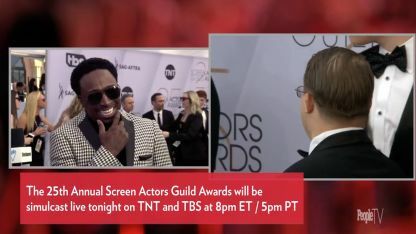 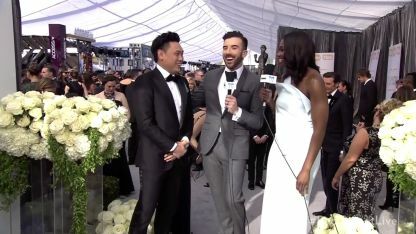 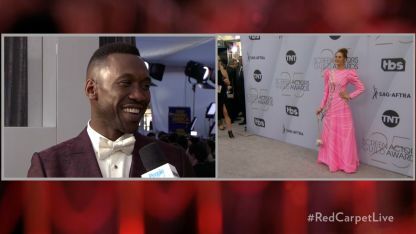 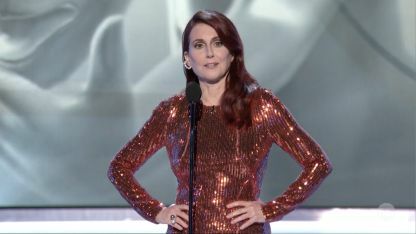 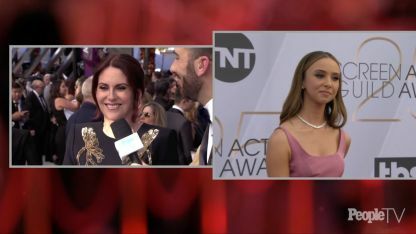 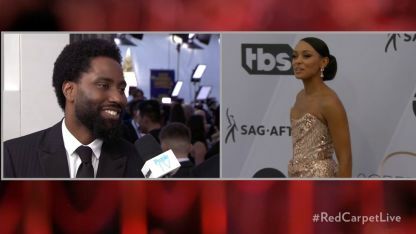 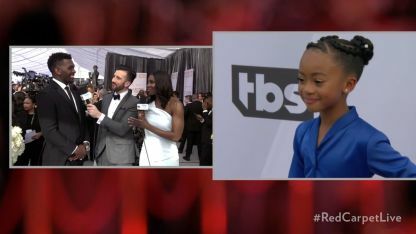 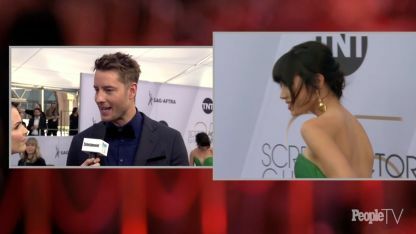 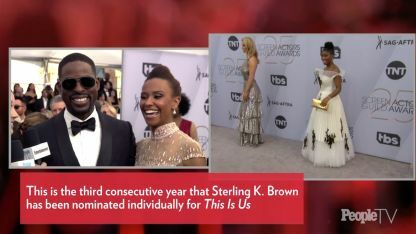 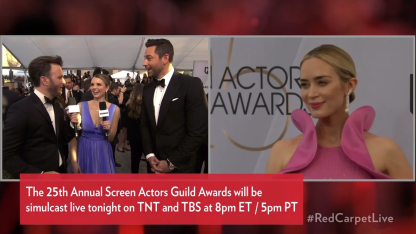 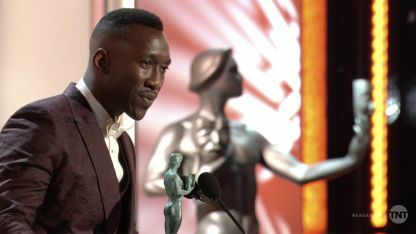 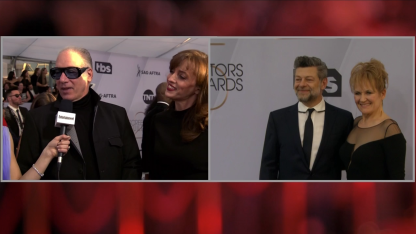 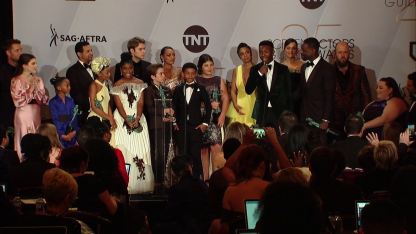 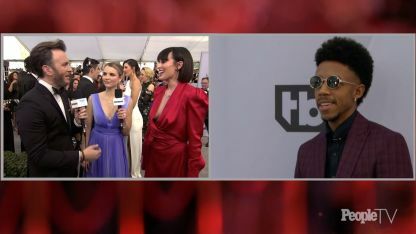 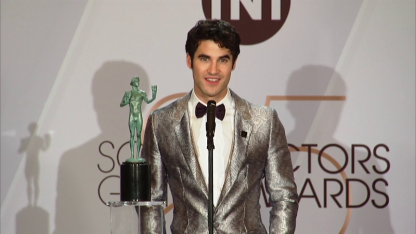 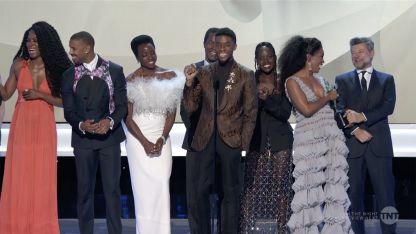 The only televised awards shows to exclusively honor performers, it presents thirteen awards for acting in film and television in a fast moving two hour show which airs live on TNT and TBS. 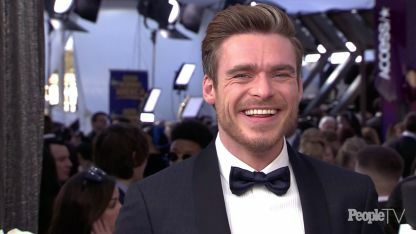 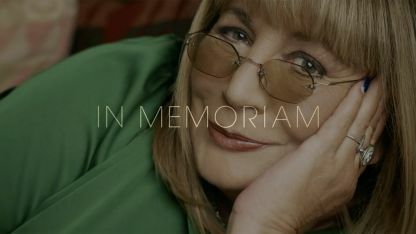 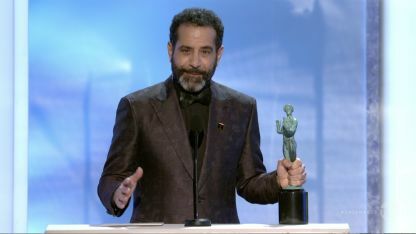 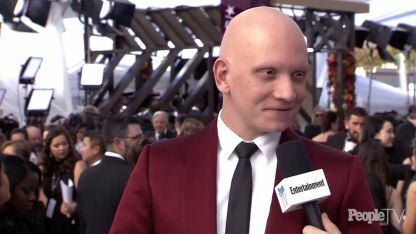 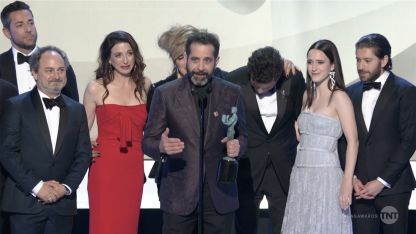 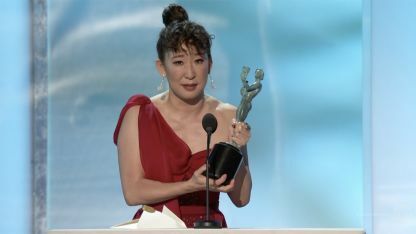 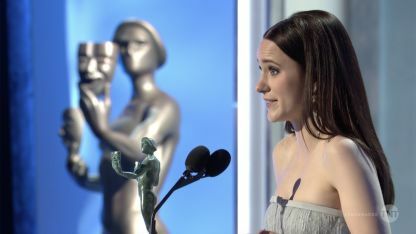 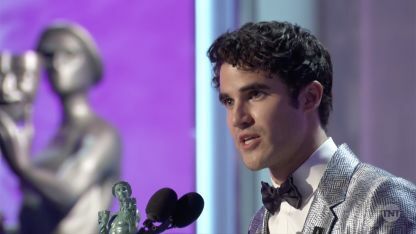 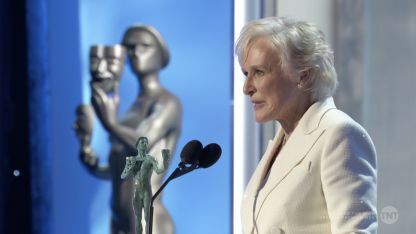 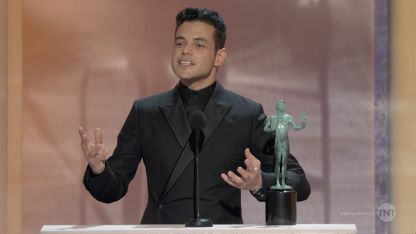 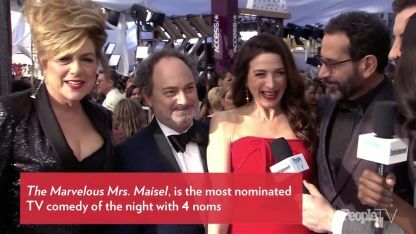 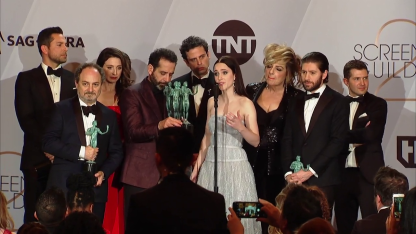 The awards focus on both individual performances as well as on the work of the entire ensemble of a drama series and comedy series, and the cast of a motion picture. 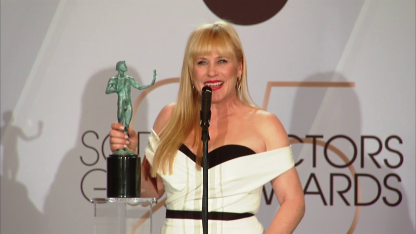 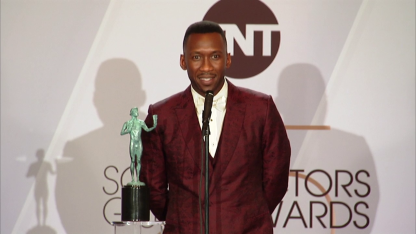 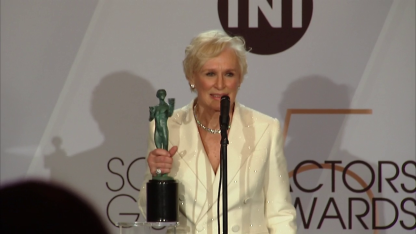 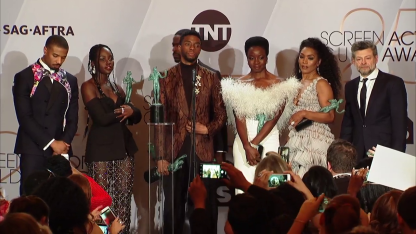 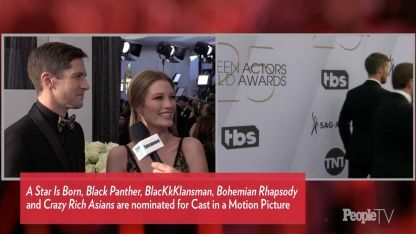 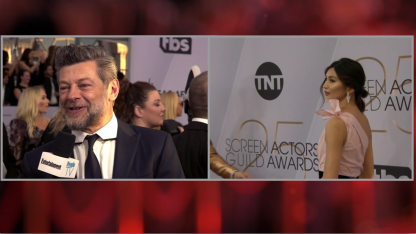 These honors are fundamental to the spirit of the Screen Actors Guild Awards ® because they recognize what all actors know – that acting is a collaborative art.